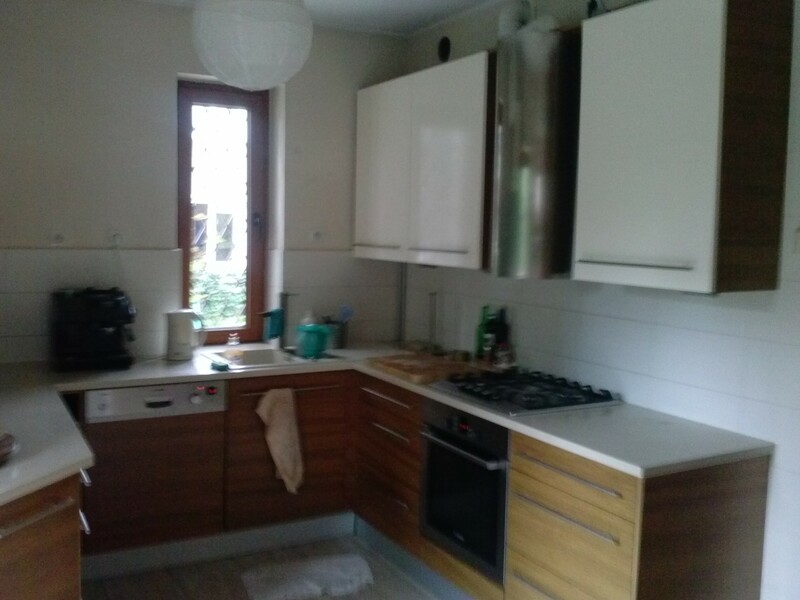 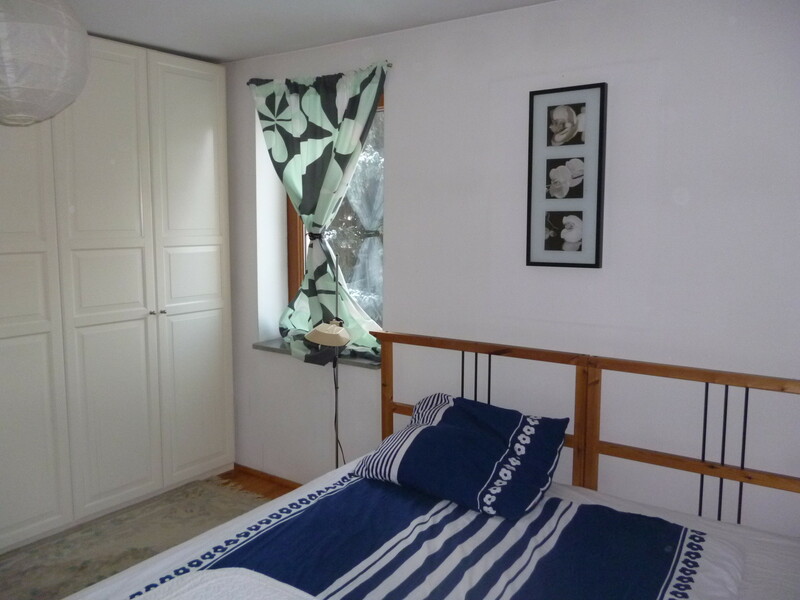 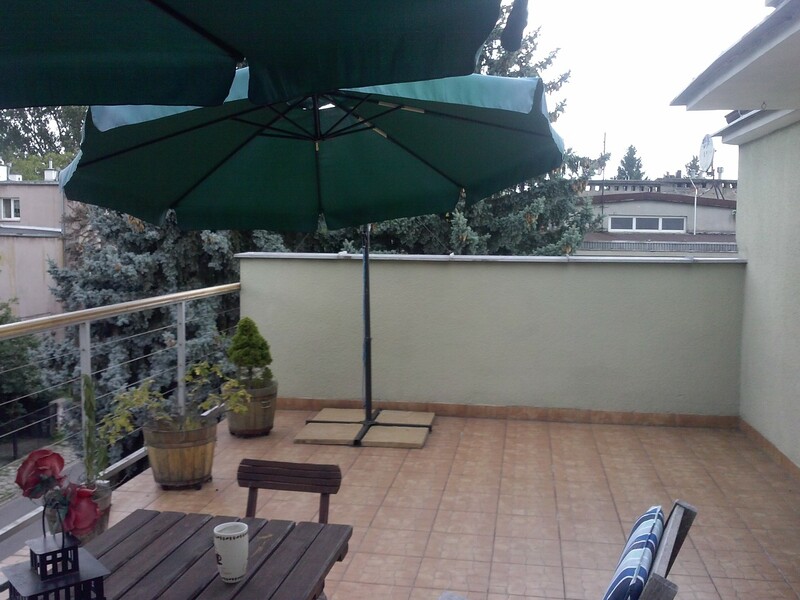 In this flat you will find everything you need, such as: bathrooms, laundry room, drying room, kitchen, dining room, living room, terrace, balcony and garage. 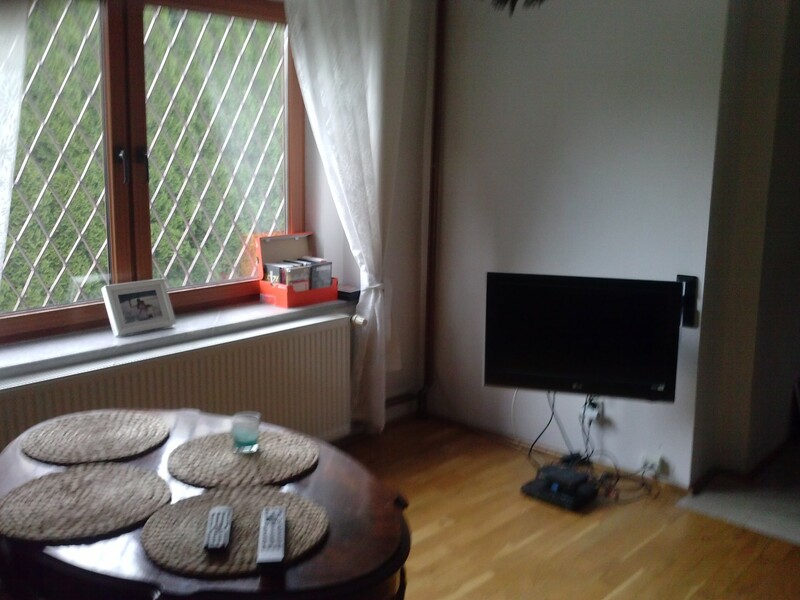 As you can see on the photos, everything is clean and ready to move in! 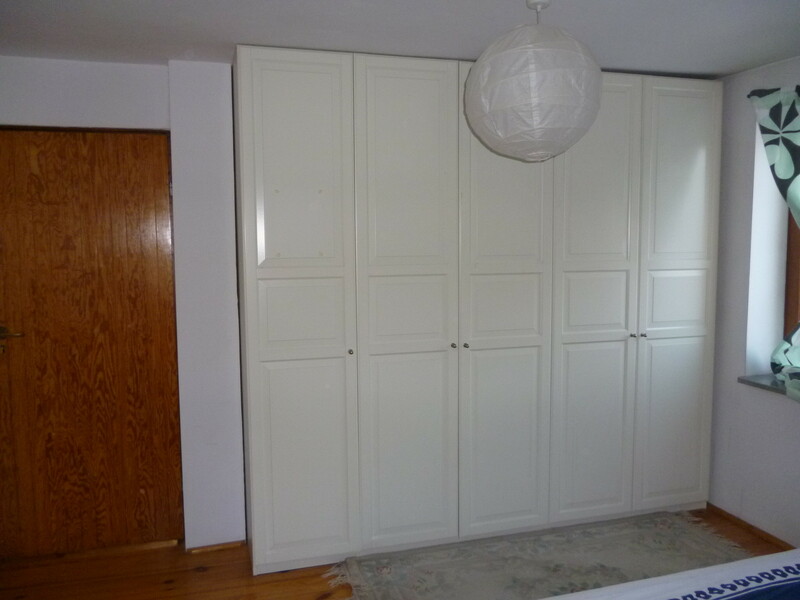 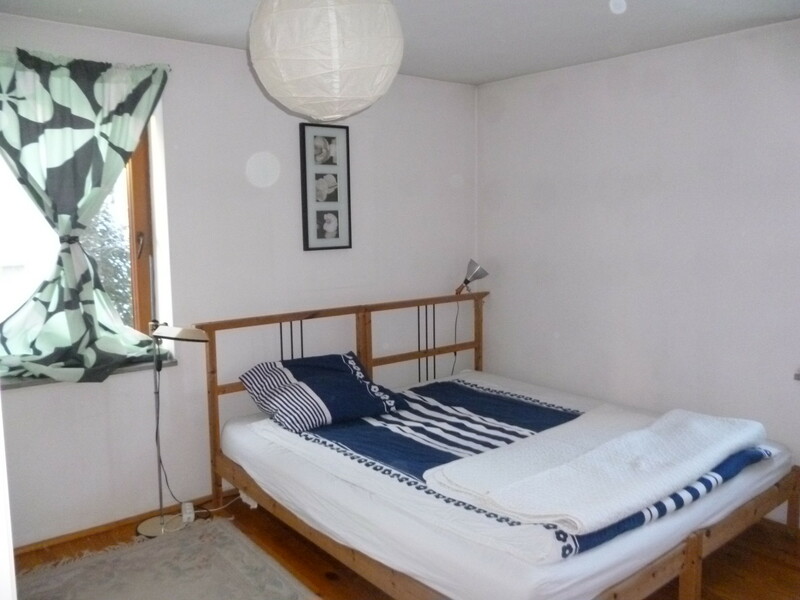 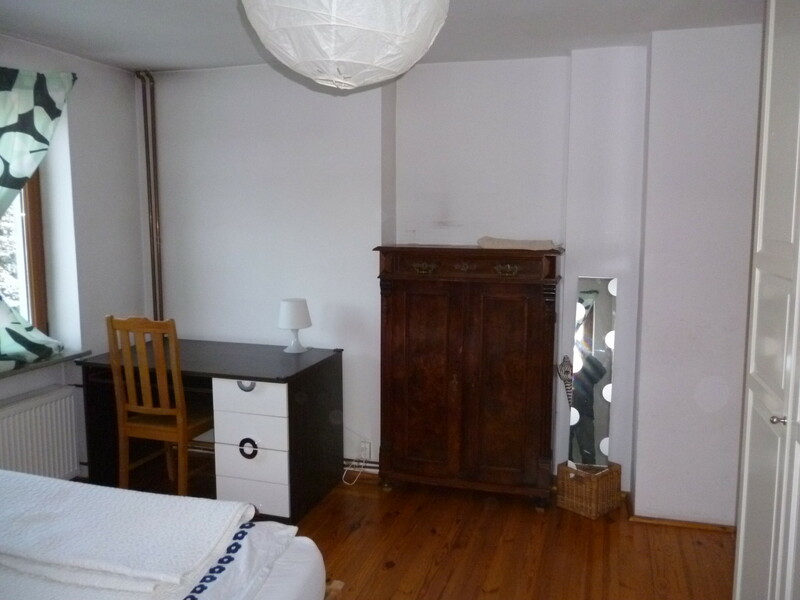 Equipment for all bed rooms: bedclothes, wardrobe, desk. 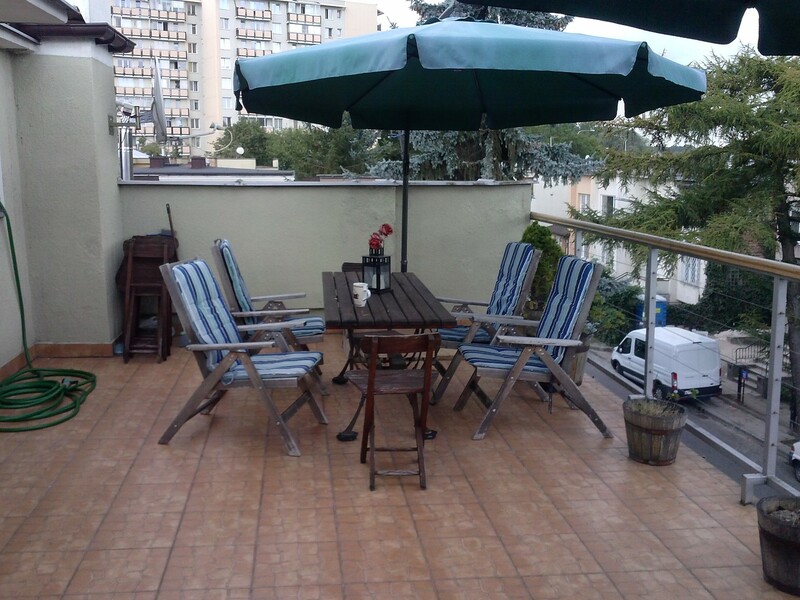 Place is well comunicated with the city, everywhere you have shops, anything you may need. 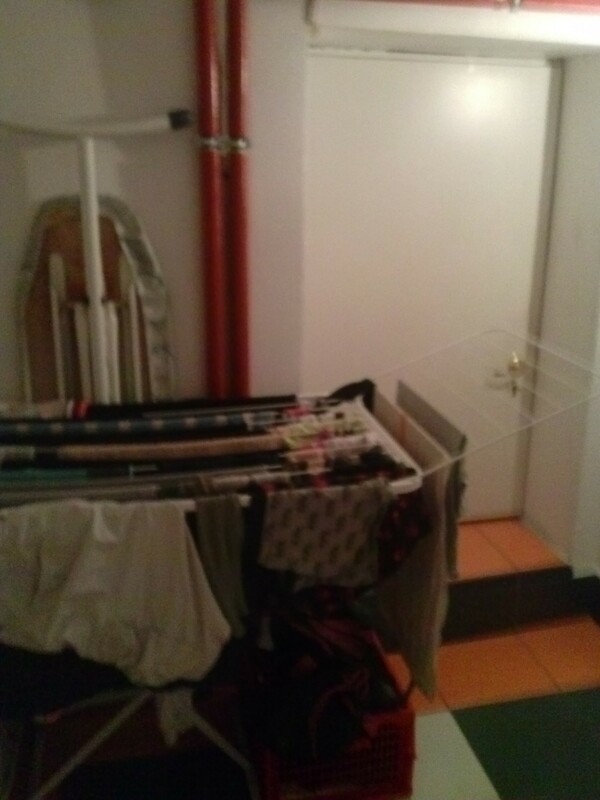 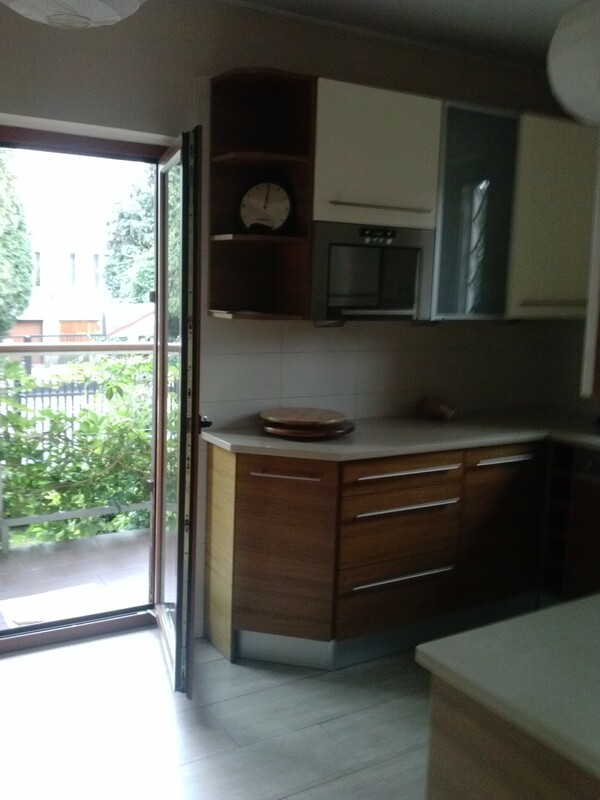 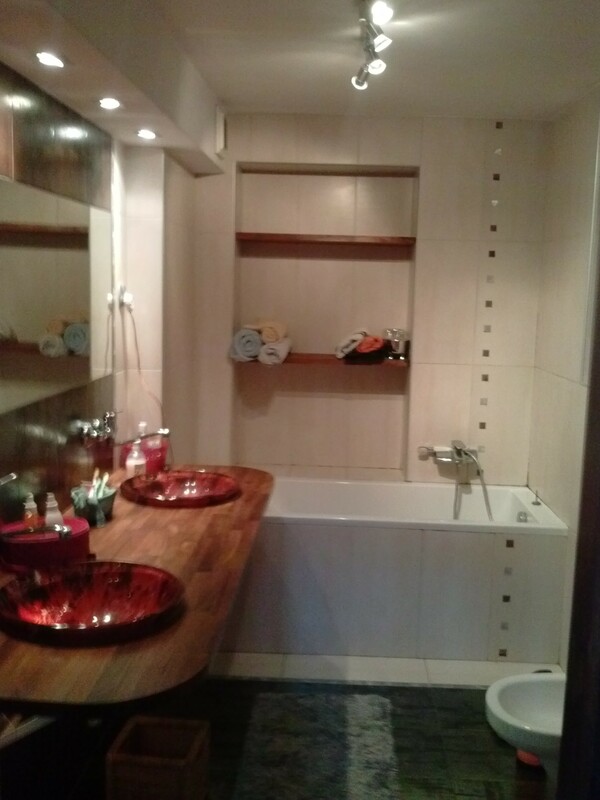 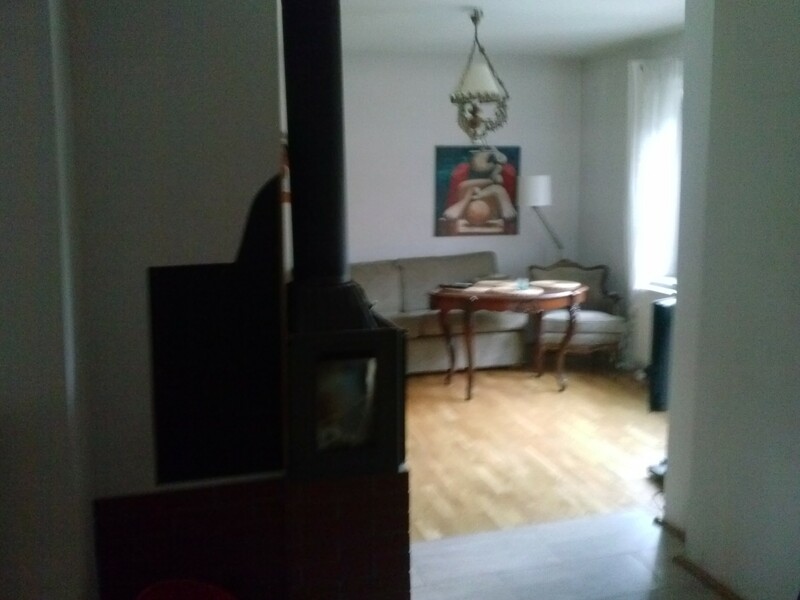 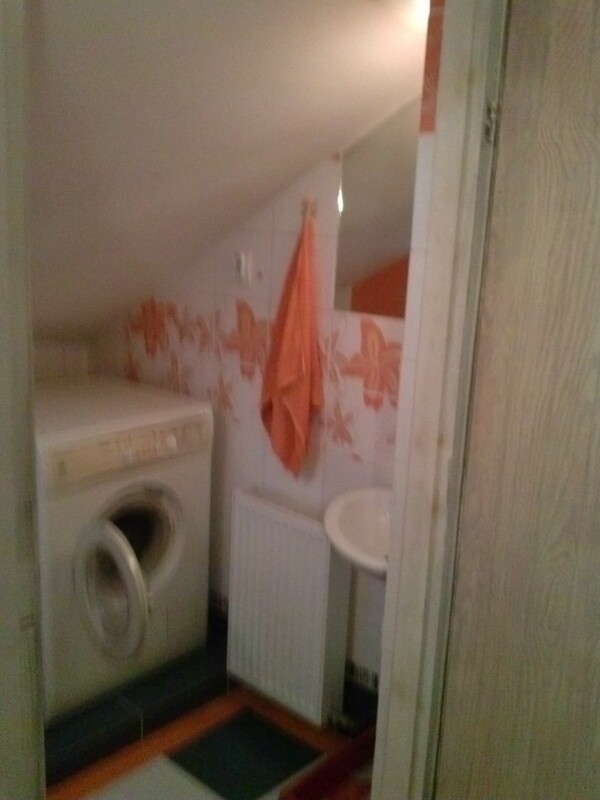 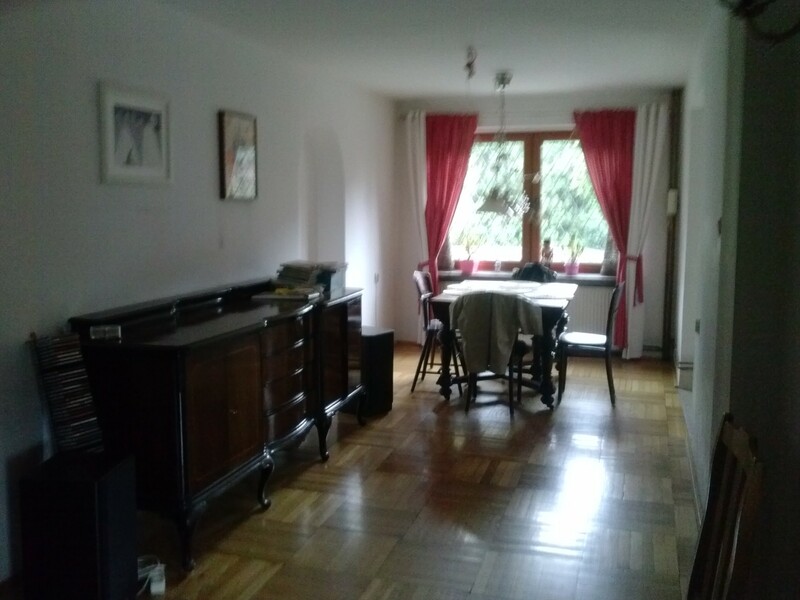 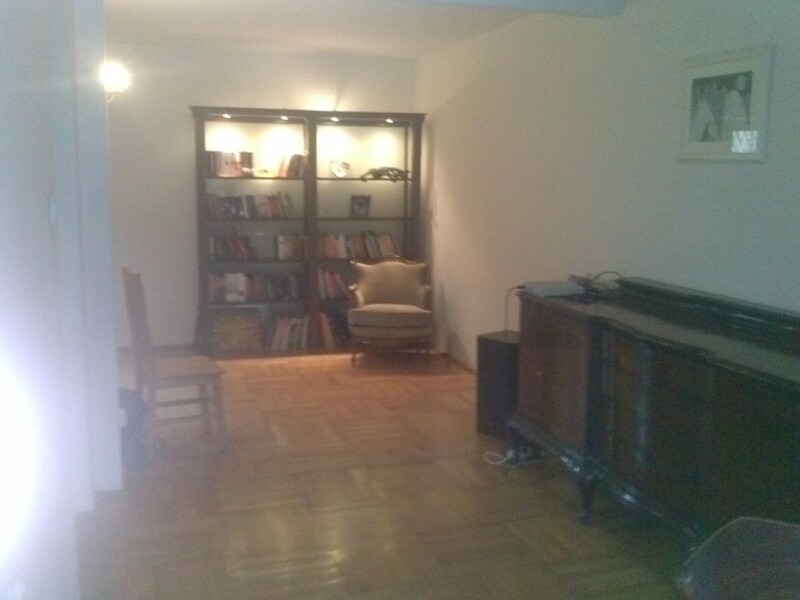 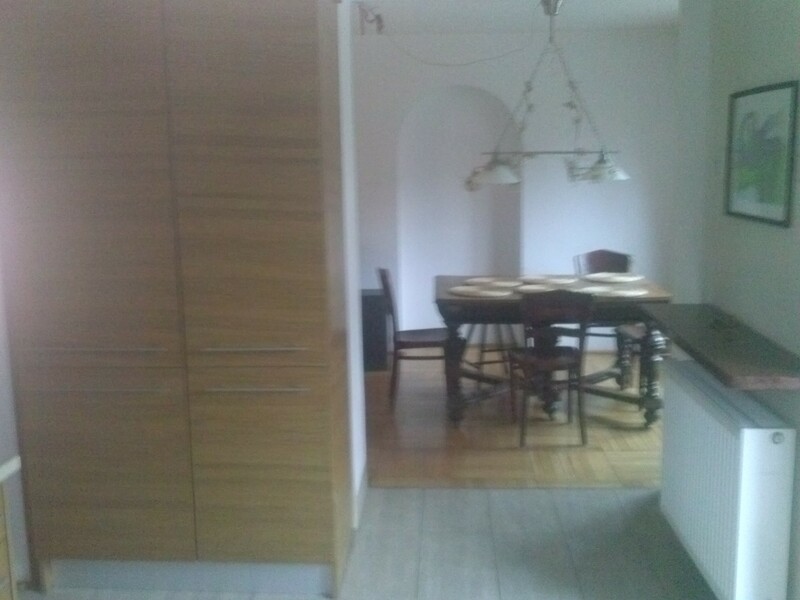 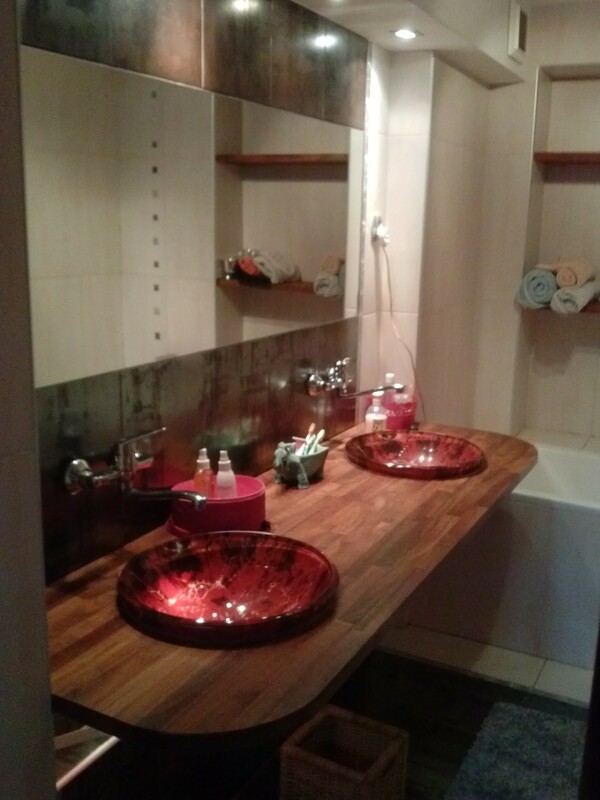 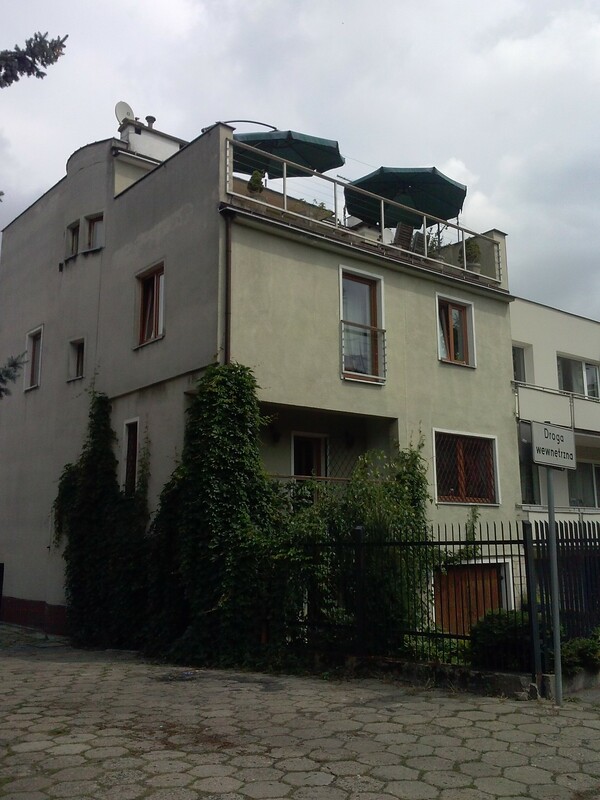 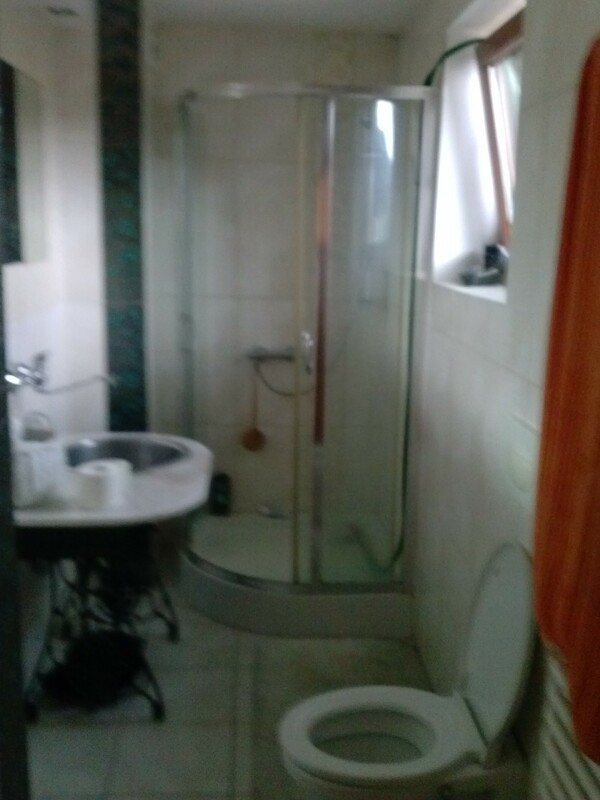 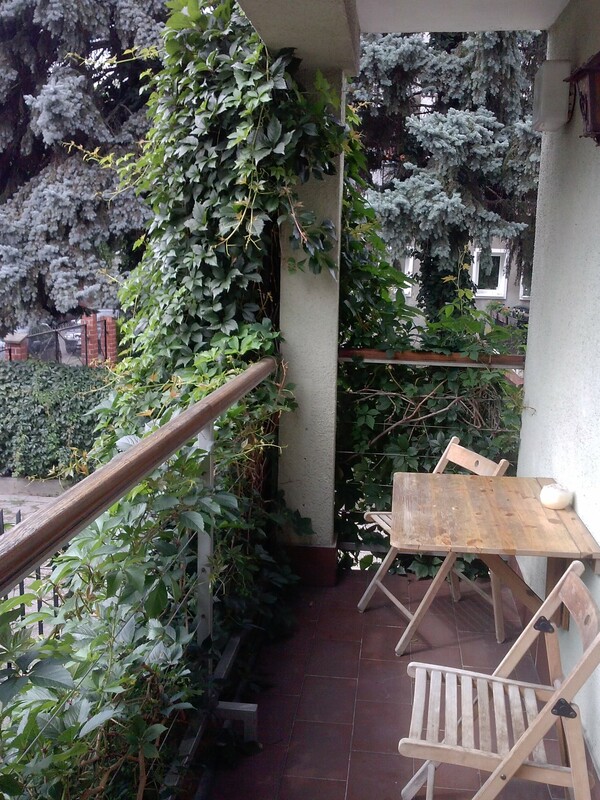 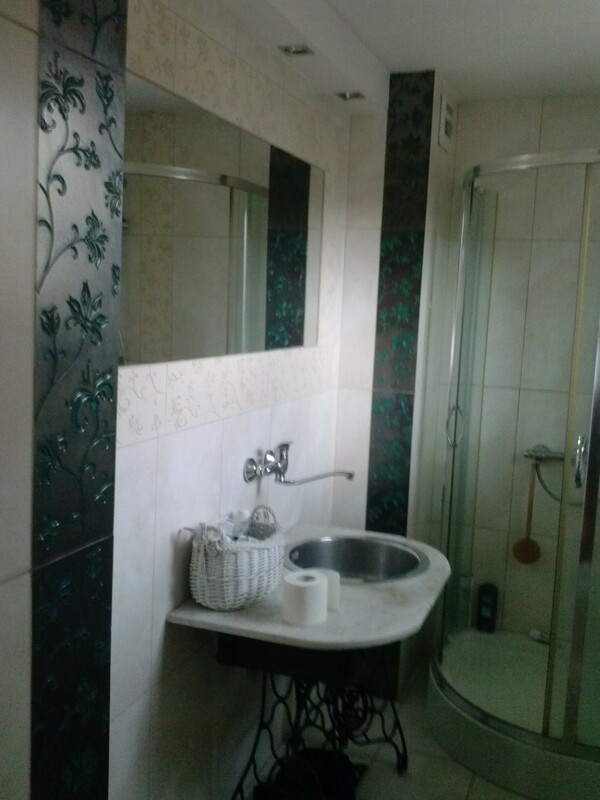 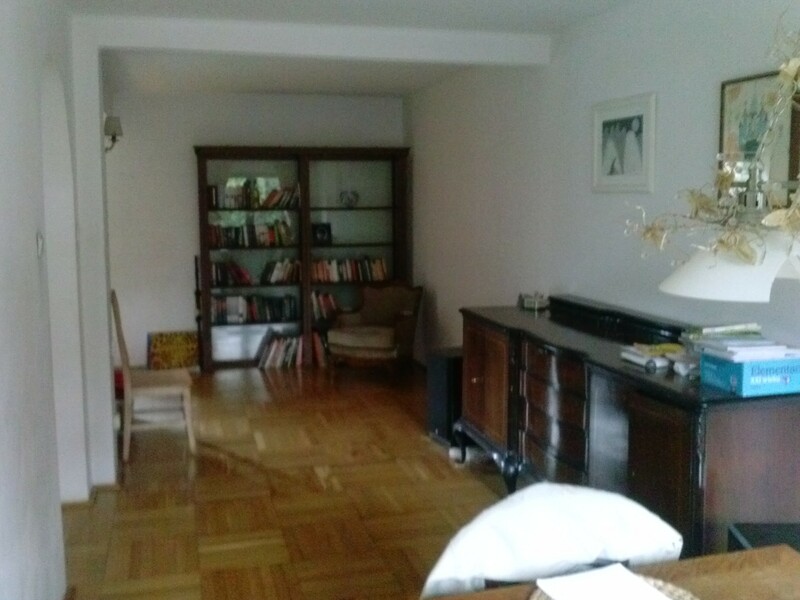 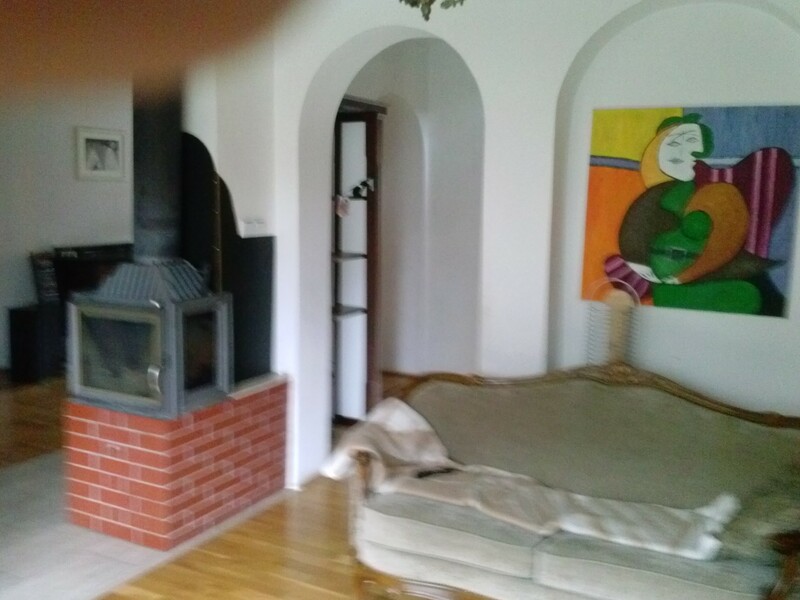 Price: 1400 pln per month, deposit 1 month rent, all bills are included (Internet and TV) + cleaning (room and common area <198 m2> 150 pln per month from room. 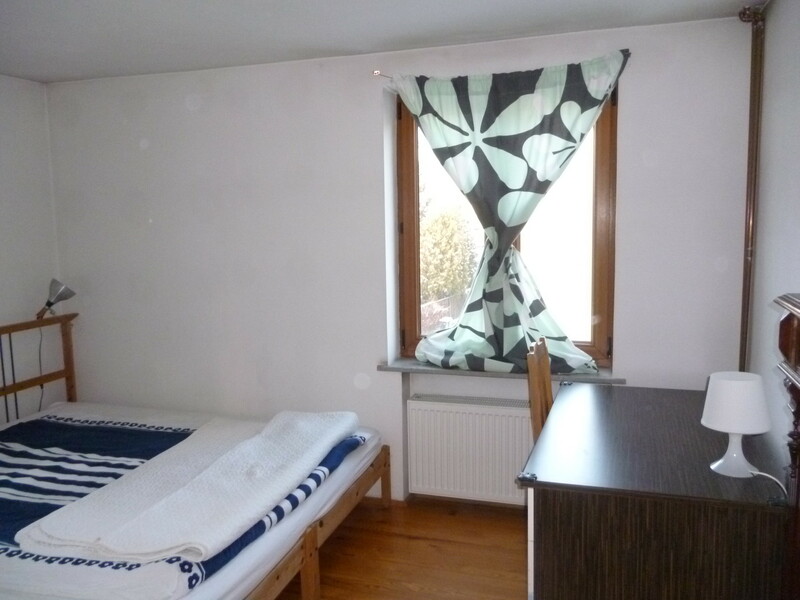 Nice and big cosy room in the centre of Warsaw! 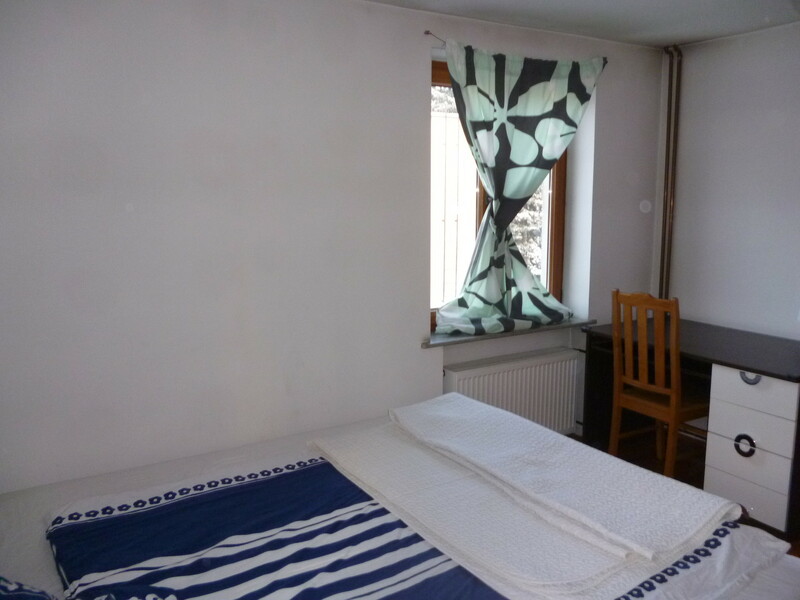 Blue room for 1 person in the centre of Warsaw! 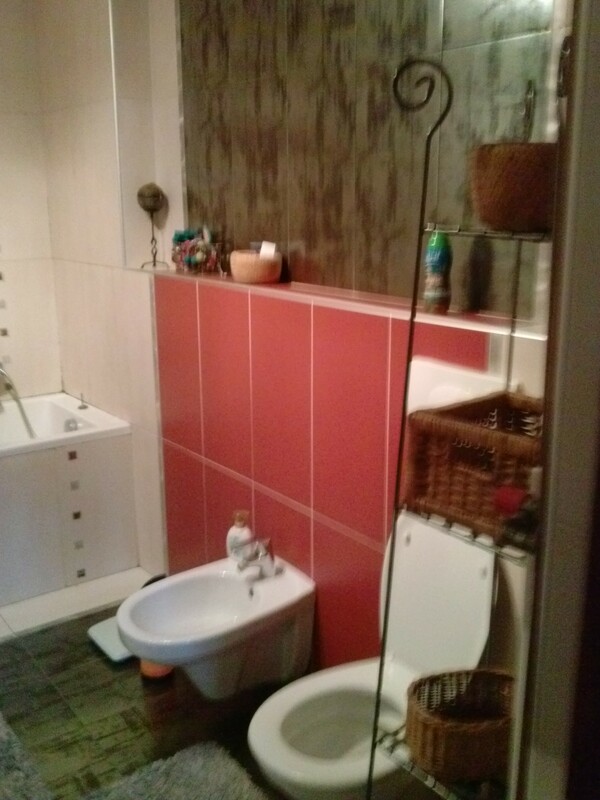 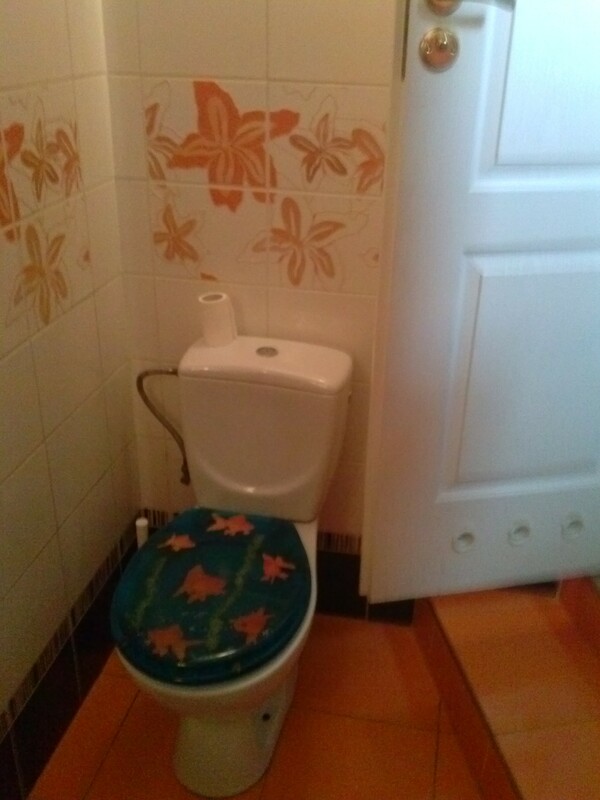 Comfortable pinky room in centre of Warsaw!